We can also provide sawn timber made to order, please contact us directly for more information. 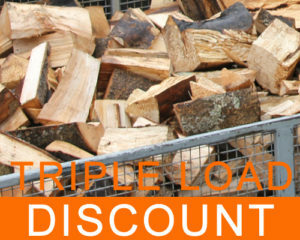 Frank Haighton Logs is a family run business based in Hurstbourne Tarrant. 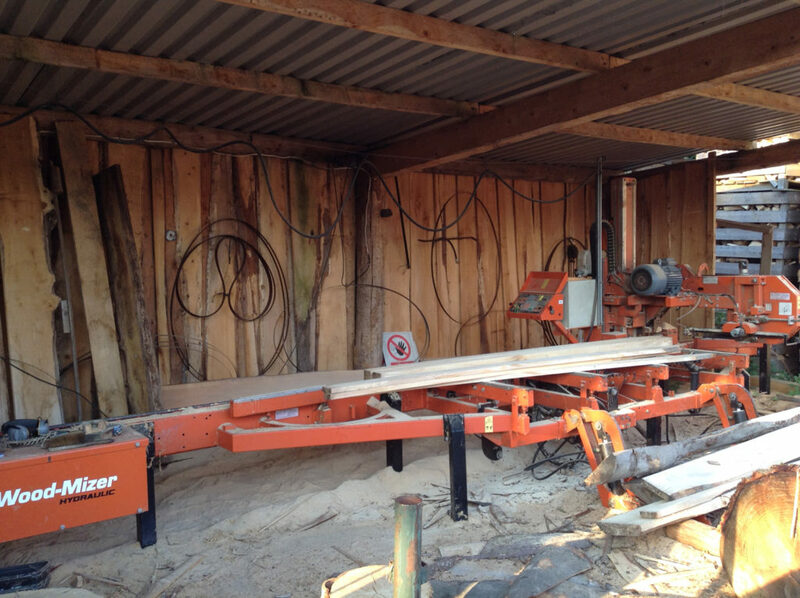 Frank’s main business is Forestry Contracting including Forestry, Coppices, Felling, Extraction, Logs and Sawn Timber.